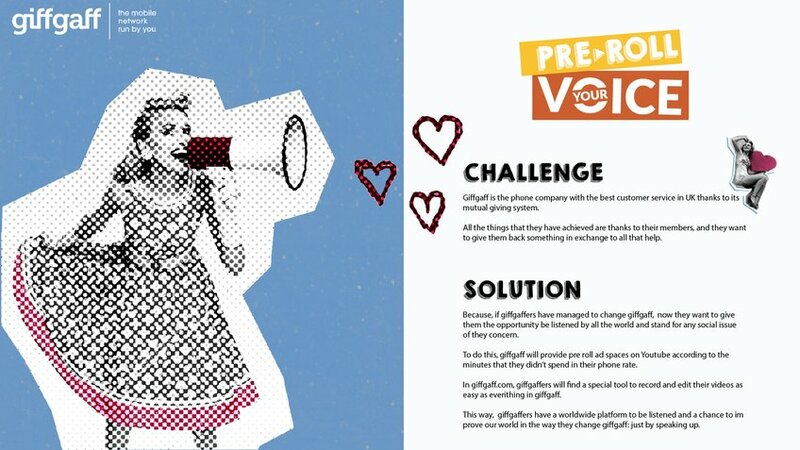 Giffgaff wants to reward their members for the feedback that they receive, thanks to their mutual giving system. We want giffgaffers to be heard, not only by us, but by the world. 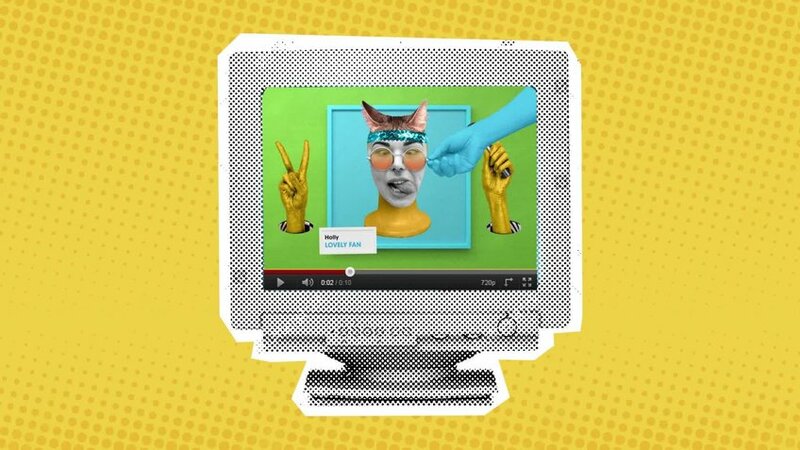 Giffgaff provides pre roll ads spaces on Youtube, providing the opportunity for their community to upload videos about the issues that they are concerned with on a worldwide platform.